Watch the bottom line, comrades. A few days ago, Bloomberg’s Anatoly Kurmanaev published a story on the black market for bullets. After reading it, one comes away with the clear impression that the military’s negligence is a big part of the story behind Venezuela’s soaring crime rates. But the saddest part is that these revelations barely caused a blip in our schizophrenic public sphere. 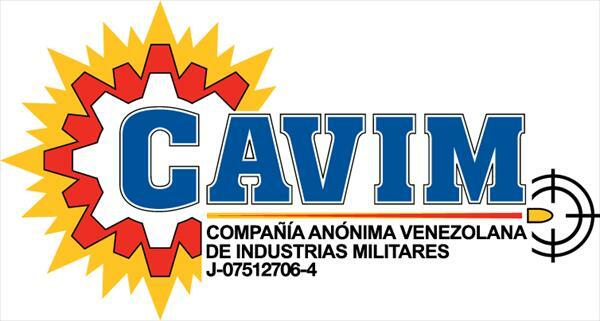 After the government issued a directive ordering all bullets in the country to be serialized and tracked, the state’s bullets-and-weapons-selling monopoly CAVIM (part of the Defense Ministry) refused to comply. The reason? Money. In other words, the “disarmament law” (yes, apparently there is one) has affected the military’s bottom line. What. A. Problem. In fact, the whole report is quite shocking – bemoaning how production of bullets has been stalled by frequent power outages and problems importing raw material, for example. It even lists as one of its achievements the registration of the company’s logo in the Intellectual Property Registry – how socialist of them.